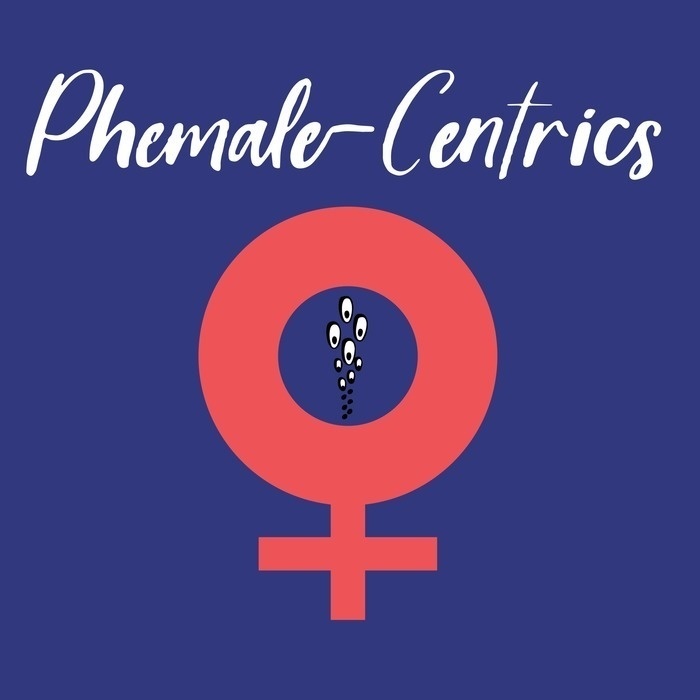 On Phemale Centrics we discuss all things Phish from a woman's point of view. Join us as we interview female community members, play games like Old Phish, New Phish, and discuss the latest goings on in the Phish scene. Your host is Dawneebee and a rotating cast of her Phriends including Jillian, Kristie Meredith, and Nicole.